Our Wedding Suites are fully air conditioned and we offer the largest function rooms in the area with service standards second to none. This spectacular suite can accommodate 250 guests with a dancefloor, and is the largest suite of any hotel in the area. It has a unique stage area, separate lounge and bar and our fully controlled lighting and air conditioning systems can provide the perfect ambience. This new suite can now cater for up to 120 guests and is a popular room for any type of functions. This light airy room has its own private bar and fully locatable dance floor to suit all requirements. This room holds up to 120 guests and is for ideal for smaller weddings. 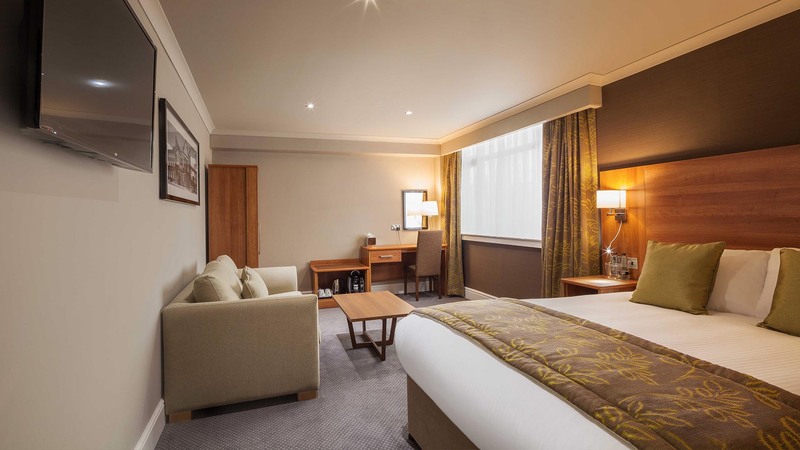 The hotel boasts 140 bedrooms all of which have en-suite shower, bath, desk area, flat screen TV, free Wi-Fi Access, Tea/Coffee making facilities, hairdryer, trouser press, room service and wake-up calls. Morning newspapers and a hearty full English breakfast are also available at an extra charge. Special rates are available for guests attending Weddings so early booking is advisable as weekend accommodation prices are very popular, enabling your guests to stay over and party on and join you for breakfast! 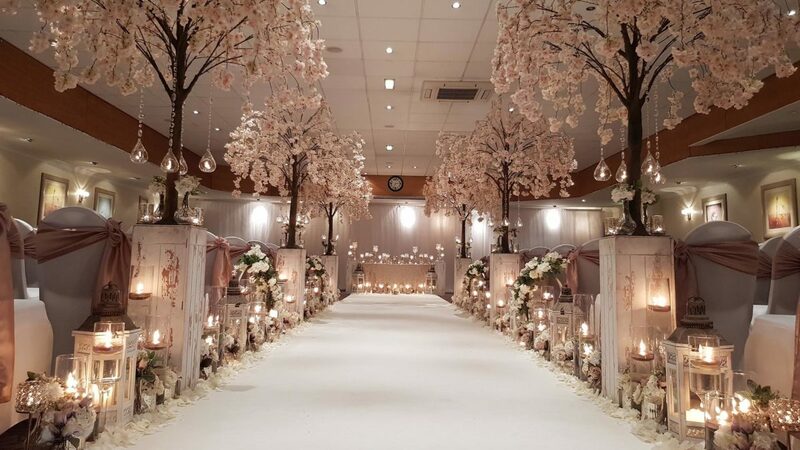 Our Wedding executives will be delighted to meet up with you to show you our facilities, help you plan the lead up to your big day and to make the process as easy and stress free as possible.